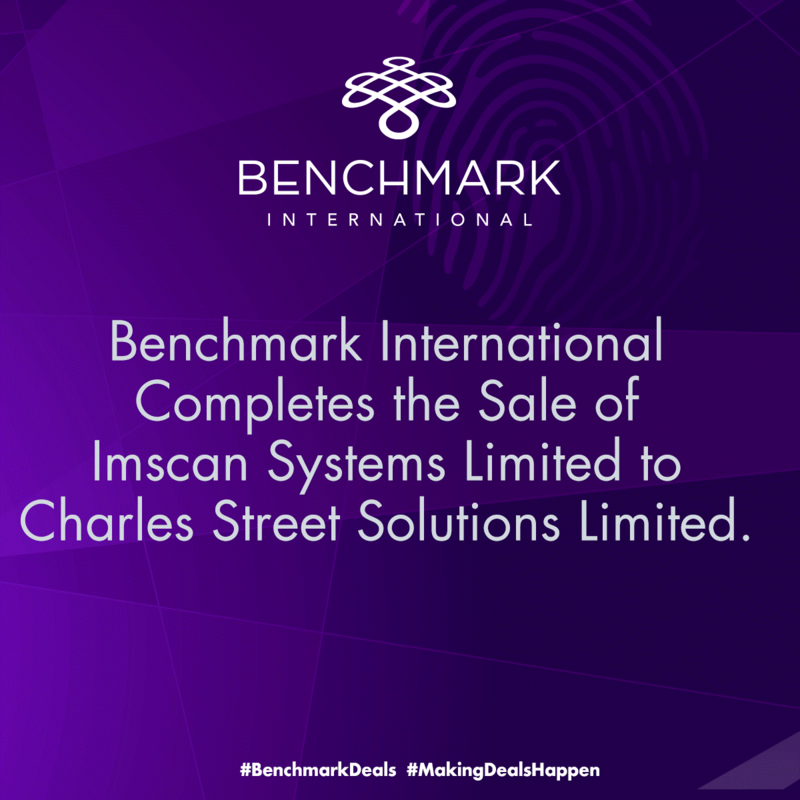 Benchmark International is pleased to announce the sale of Imscan Systems to Charles Street Solutions. 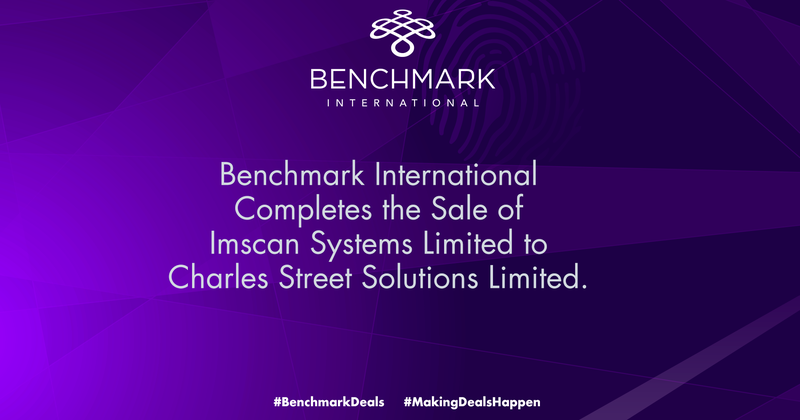 Imscan Systems is a Warrington, UK-based document management and workflow solutions provider. 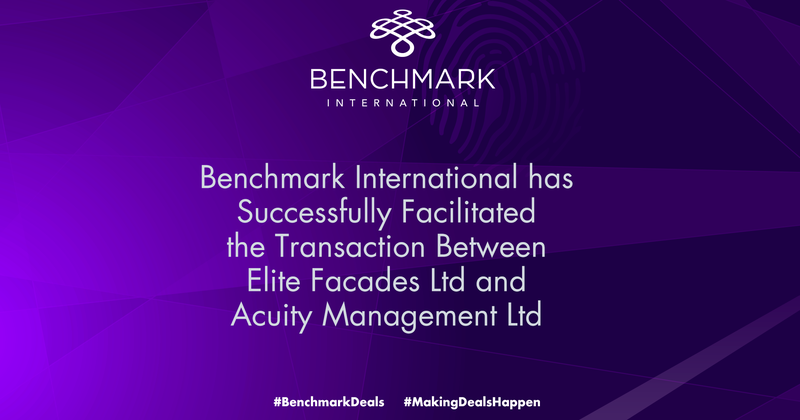 Charles Street Solutions is an IT consultancy to the professional services and legal sectors and is based in London. 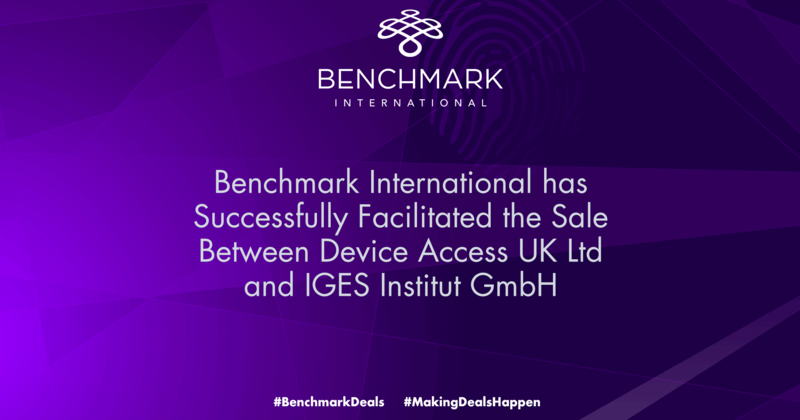 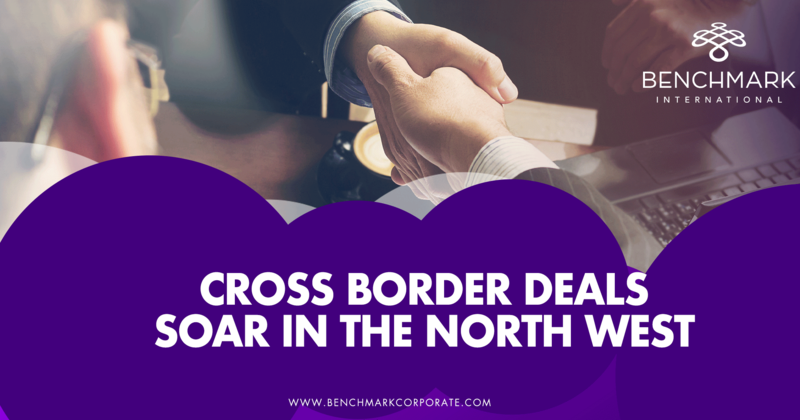 With an aggressive acquisition strategy in place, and relevant experience in Imscan Systems' sector, the acquisition represents a strategic acquisition for the company.